Let’s leave birding frippery and frivolity behind in 2018 and take forward only serious ornithological study into 2019. 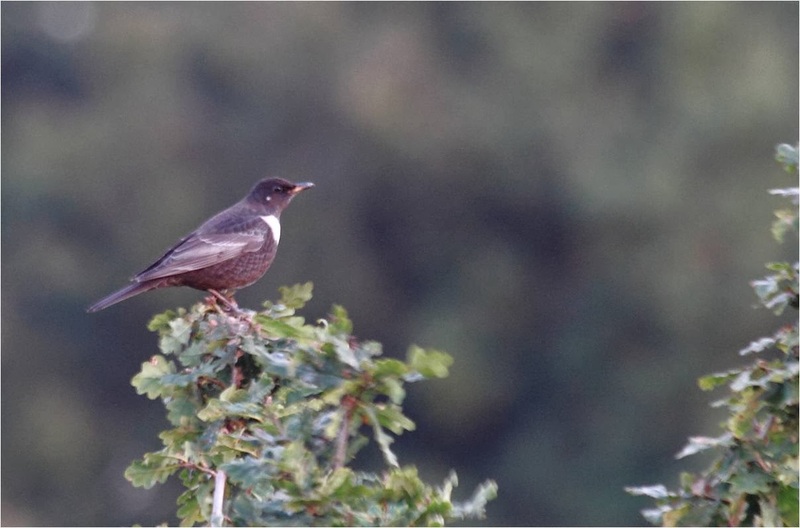 Breeding bird surveys? Behavioural studies? Migration patterns? No… I’m talking about a Twitter poll to find out what your/our favourite birds are. OK. Leave your condescending looks at the door. I know it’s a bit silly, but how do we choose which ten annually appearing (no rarities in this list) birds should make the top ten? Each of the regular patch workers has a slightly different view (one of us even wanted to include the plastic fantastic that is our long-staying White-cheeked Turaco!) So, I had the brain-wave of democratising the decision and putting it out for decision on a Twitter poll. 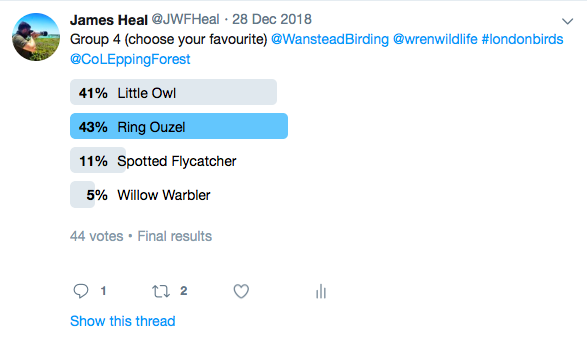 I may have very slightly steered the results by ensuring that Skylark, Wheatear, and Redstart didn’t all sit in the same group, for example, but this was largely an exercise in testing the wisdom of the masses (although look where that has got this country with a certain referendum). And to be fair, the “hive-mind” does have its benefits; think how accurate ‘ask the audience’ was in relation to asking an expert through ‘phone a friend’ on a certain TV quiz show. I think we have established that this wasn’t rocket science, but there was a little process. I started with a list of around 47 possible candidates and then whittled it down to 20 with the help of my patch colleagues (some steered clear of the exercise altogether, others argued over whether Woodlark was regular enough for inclusion, and I was outvoted with a decision to exclude gulls). Then the 20 went out in five polls, each with a group of four and the top 2 from each group making it into the final 10. The following list is the winning 10, organised from the lowest share of the vote to the highest. Occasionally flushed in the SSSI or in one of our woods during the day, but the most regular spot to see one on our Patch is as night falls in winter watching one sail over the Roding from the woodland in the CoL Cemetery to the Ilford Golf course to feed on the fairways at night. I think I am being fair if I say this wader is only really an annual bird for Nick Croft, but this declining bird (despite still being a target for game shooting) obviously resonates with the public and beat the likes of Fieldfare and Stonechat to scrape into our list at number 10. Thank God this made it into the list otherwise I may have faced mutiny or the cold shoulder from some of my colleagues who treasure this, largely autumnal, passage migrant. Wanstead Flats has to be one of the best sites in London to observe passerine migration stop-overs and hanging around in the Brooms in late August/ early-September gives you as a good a chance as any to get reasonable views of this cracking bird. Somewhat scarcer (as with most of our migrants) are Spring views, but we do occasionally get singing Whinchat. This is certainly not an annual bird for everyone (I’ve had three sightings in just over four years), despite being commonly seen a little further East at sites like Rainham Marshes, but it is a much-loved visitor. Spend enough time scanning the skies locally in late Autumn and there is a chance you might get a fly-by. If you are really lucky you might get a perch-up bird like in Nick’s photo. Probably the scarcest of our annually seen migrant passerines, finding one of these on the Patch often gets listed by our crew as a highlight for the year. 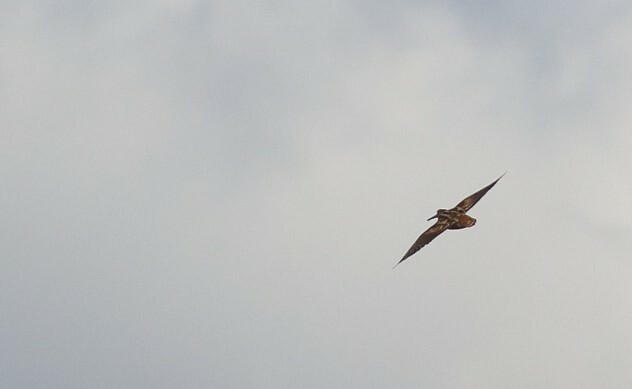 I found the only bird seen in 2017 but didn’t see any in 2018 (there were only two days when they were seen last year). 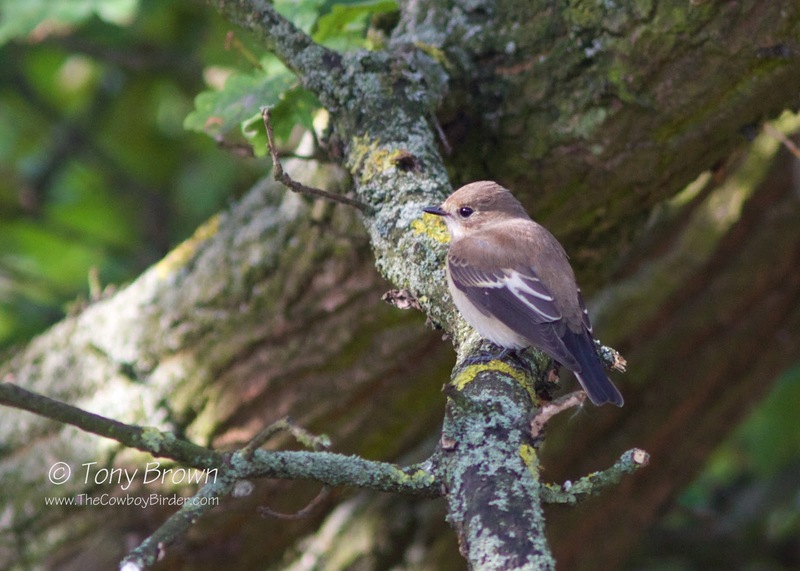 That is the way patch birding goes and everyone agrees that Pied Fly is super, but often tricky, bird to see locally. 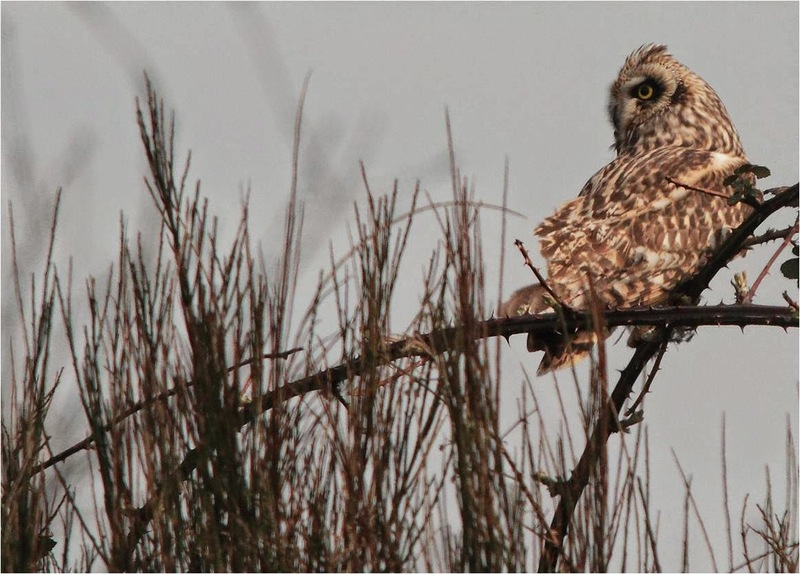 The first one on our list that is a resident breeder with 2018 being a particularly successful year for these charismatic birds in the small copses spread out across Wanstead Flats. I regularly bird a site in France where this species breeds, but I have never had better views of Common Redstart than on Wanstead Flats. 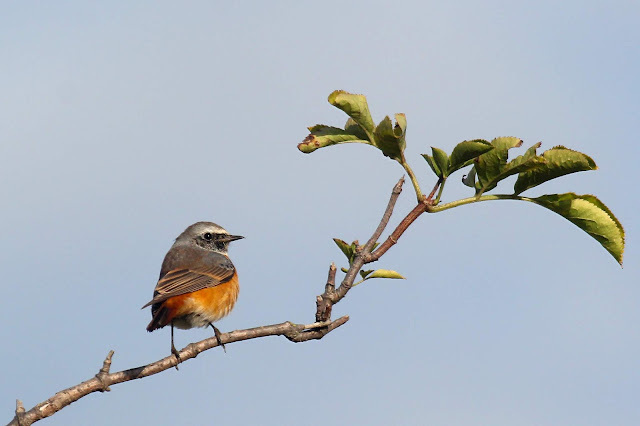 In 2018 we had five days of Redstart sightings in Autumn and three in the Spring; somewhat lower than average. Wanstead Flats and Park is, of course, the southernmost tip of Epping Forest. Whilst it has far less tree cover than most of the forest, there are patches of dense woodland, with one of the largest being Bush Wood (just a couple of minutes walk from my house as luck would have it). 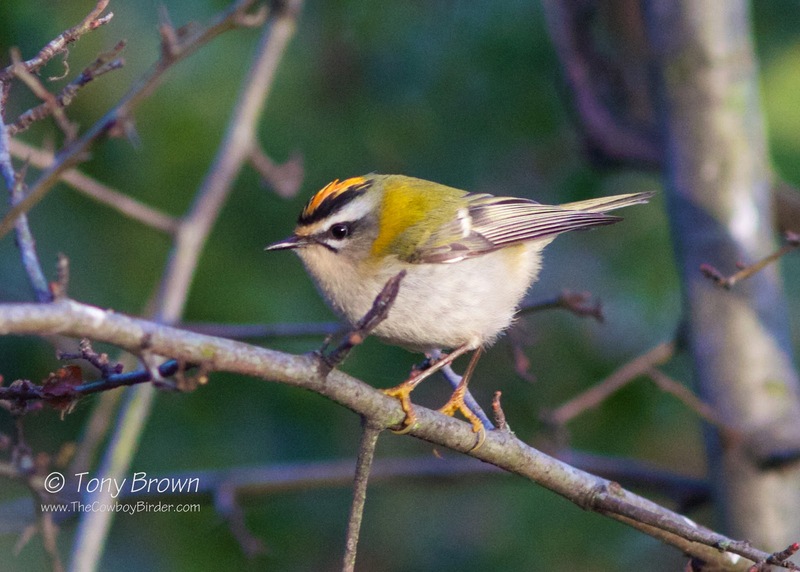 The most coveted sighting of a woodland bird (given that Lesser Spotted Woodpecker is sadly no longer recorded annually) is surely, the stunning Firecrest. One of my favourite birds overall, I can’t imagine there are many locations in London where Firecrests are so frequently recorded as in Bush Wood. Another tricky bird. Rarely likely to stick around to have their photos taken like Wheatear and Whinchat, but Wanstead Flats remains a good London location for views of this bird with two or three sightings normally in the Spring and about double that in the Autumn. Several of us will remember a day a couple of years ago when we had Yellow-browed Warbler, Ring Ouzel, and White-fronted Goose within minutes of each other. 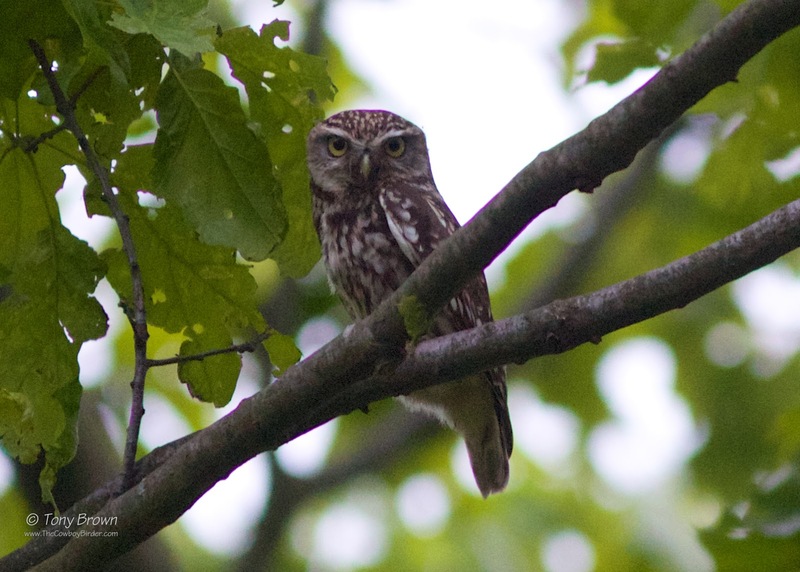 Can patch birding in London get much better than that? I don’t think there can be another regularly-seen bird which gives the local patch-workers as much pleasure as Wheatear. The first arrivals in Spring and Autumn are a genuine source of delight. Unlike Pied Flys which skulk about or Ring Ouzels which are seen distantly and then scarper, Wheatear’s generally hop about and perch up and perform. 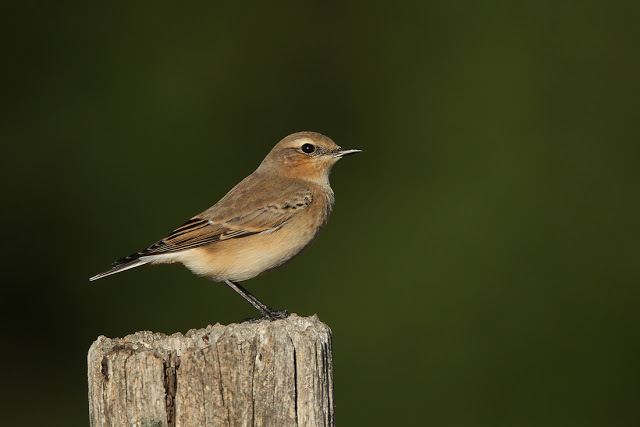 We all agree that 2018 was a poor year, locally, for Wheatear, but there were still at least 15 days between August and October when they were seen. This list has been dominated by passage migrants, but it is perhaps fitting that the top spot is reserved for a year-long resident breeder. It is no accident that the Wanstead Birding crew chose to have the Skylark as our mascot and logo. 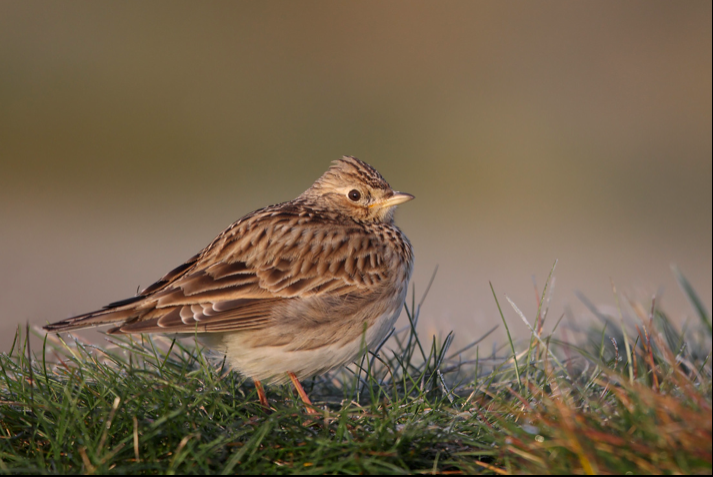 There is no location closer to the centre of London where more Skylarks regularly breed than Wanstead Flats. Their song-flights delight almost anyone who visits here, whether committed birder or not. Unfortunately, the wonderful sight and sound of these iconic birds is far from guaranteed for the future. Where once there may have been 20+ breeding pairs on the Flats, now 5-7 pairs hold on by a thread with their ground nests under constant and encroaching threats whether from dogs off the leash or fire. 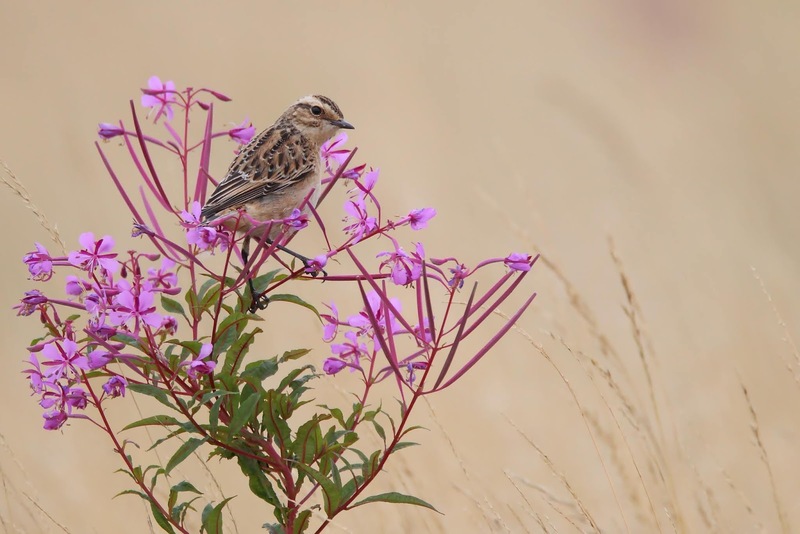 I wonder if Skylark would still feature in a list for annually-seen birds in a decade’s time? So there we have it, according to the Twitterati, the Skylark really does rule over all it surveys on the Wanstead Flats and local surrounds. If I’m honest, I would have ordered and populated the list slightly differently; Meadow Pipit is a big omission in my mind, as is Spotted Flycatcher. Also, I think it is a shame we didn’t have any finches (Siskin would have been my favoured choice), the Wanstead Flats is an important roosting site for Common Gull in London and Wanstead Park has had large numbers of Gadwall, but… the people have spoken and at least this is one ‘favourite bird’ survey that wasn’t won by the Robin.